The Large Art Company headquarters office and gallery are located at 6500 Old Harford RD in the NE corner of Baltimore City, Maryland. We are open to the public by appointment. 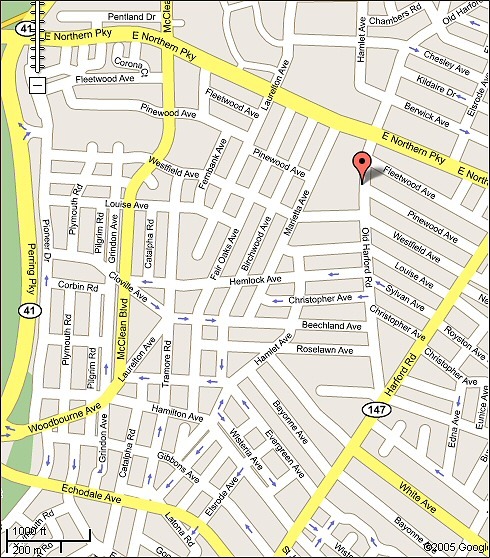 Click the map below to get directions using Google Maps. 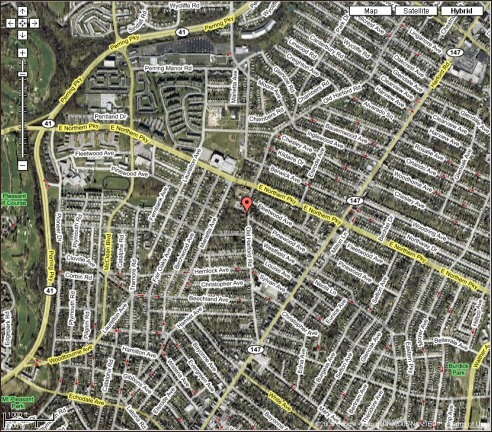 Our gallery is located one block south of Northern parkway. Click here for directions.